If you’re like me, you like to switch up your scent season to season. To celebrate the magic of fall and winter, I’ve teamed up with Sephora to share my pick for favorite Holiday Fragrance! Ready for something warm and spicy? 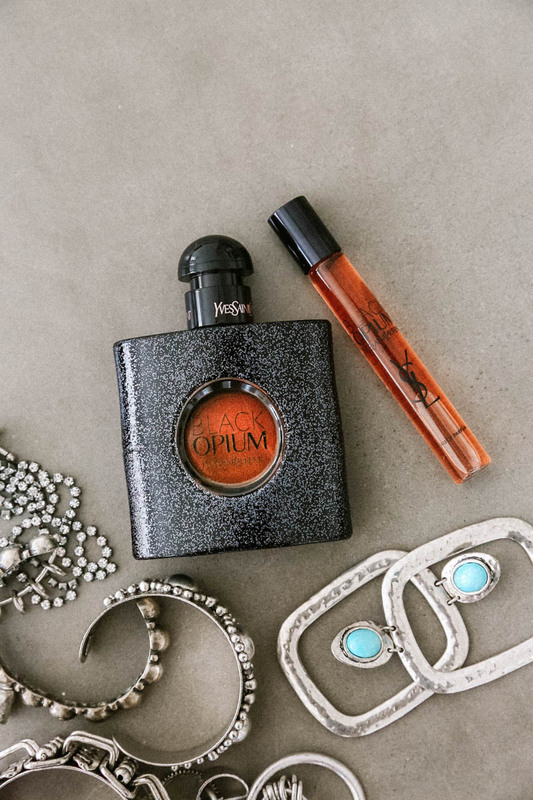 My pick is the forever classic and addictive YSL Black Opium. I always seem to come back to this scent from Yves Saint Laurent because it’s what I associate with young, modern, and feminine. The key notes are coffee, white flowers, and vanilla. The smell is super seductive and rich but not over-powering. Do you like convenience and not wasting time? Same. That’s why without fail I always do my fragrance shopping at Sephora. They literally have every option, size, and price range. 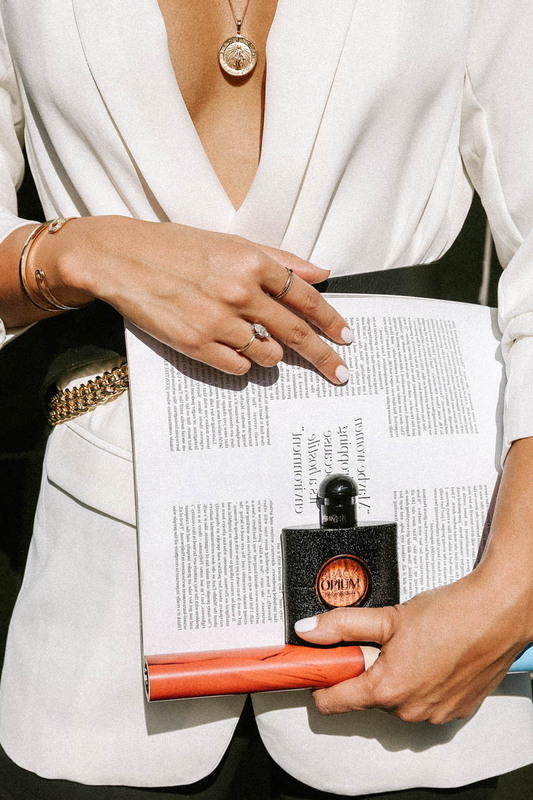 One hesitation I hear a lot when it comes to buying a new fragrance is that it can be expensive. But it doesn’t have to be! The rollerball versions can be found for under $30. It’s also an amazing way to test drive a smell before purchasing a full-size. 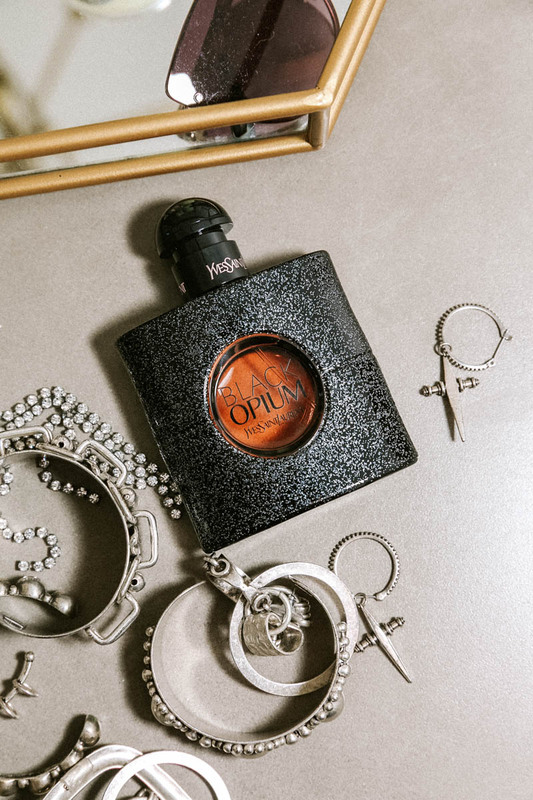 If you are looking for a new scent, or want to buy a gift for your special someone, Sephora has made it super simple- use the fragrance finder HERE. Just quick 5 steps to find your perfect match! To tell you the truth, I was shocked by your coat. It's definitely a very special design. It's very handsome to wear. Yes!!! This is such a good post. Thanks for sharing this knowledgeable post. We are giving the tourism services of Buddhist train in India. to know about us and services you can directly go to the website by clicking. Such a awesome post. Thanks for sharing. We are offering the tourism services of Buddhist Circuit. You can visit the website for more information. Helpful blog, Lots of information about fragrance. Thank you, for providing this information. Very well written information. It will be valuable to anyone who utilizes it, as well as myself. Keep up the good work – for sure i will check out more posts.